Prince Harry may officially run for Prime Minister since there are no rules that are stopping him from doing so, according to Emily Hodgkin, a journalist for the Express. Hodgkin dubbed Prince Harry as one of the most popular members of the British royal family. She also noted the fact that the 33-year-old prince has involved himself in a number of causes. More specifically, the Duke of Sussex is passionate about his charity work in Lesotho, Africa. Prince Harry also vowed to dedicate his time on HIV and Aids-related issues just like his late mother, Princess Diana. Hodgkin noted that Prince Harry is qualified to run for office. But in order to do so, he would need to either be nominated by a party or to pitch his candidacy independently. A $668 deposit is also required. Meanwhile, Grant Harrold, a former royal butler, said that it is highly unlikely that Prince Harry will consider running as Prime Minister. “It’s very unlikely. The reason being since Prince Charles the royals don’t get involved in politics, for obvious reasons. He would never run for prime minister, I don’t think so,” he said. Prince Harry’s main focus at the moment is making sure that all of the causes close to his heart will be attended to properly. He also just tied the knot with Meghan Markle, and they are expected to work together on a number of official engagements. 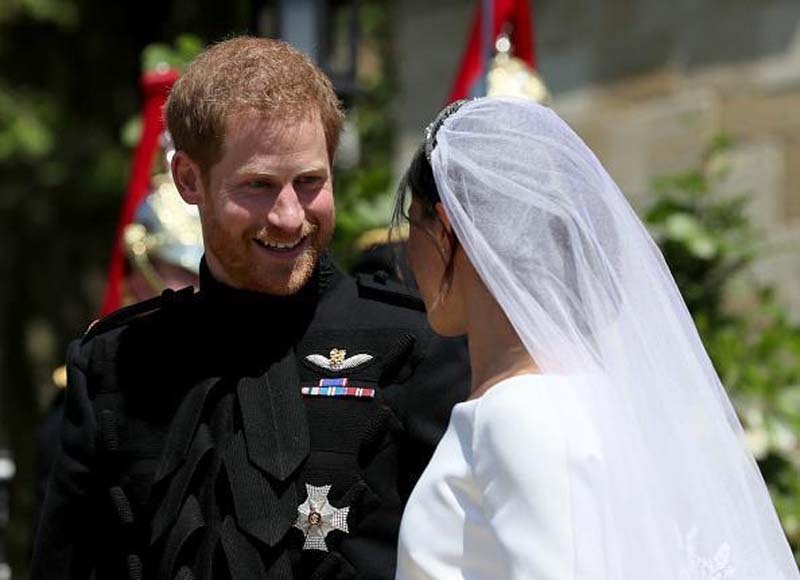 Markle and Prince Harry wed at St. George’s Chapel in Windsor Castle on May 19. Following their ceremony, the couple attended their lunch reception at St. George’s Hall. The gathering for their 600 guests was hosted by Queen Elizabeth II. The newlyweds then proceeded to Frogmore House for their evening reception. Prince Harry and Markle’s 200 closest friends and family attended the party that was organized by Prince Charles.